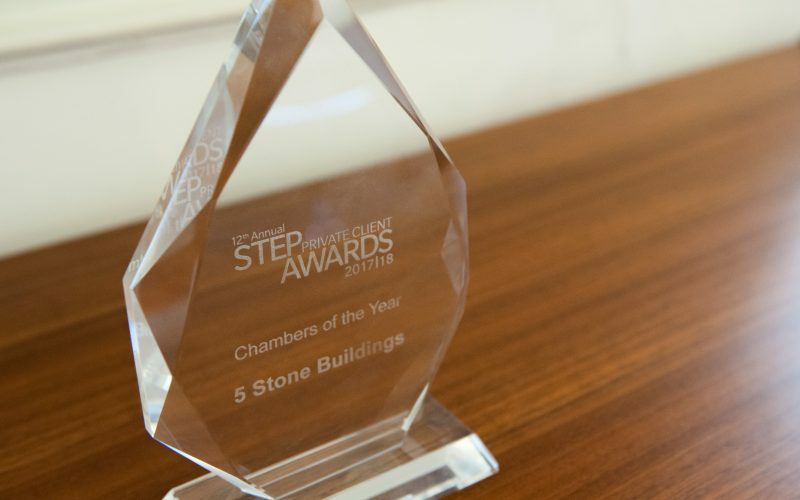 On 6 September of this year, 5 Stone Buildings won the prestigious Chambers of the Year award at the Society of Trusts and Estates Practitioners (STEP) Private Client Awards. 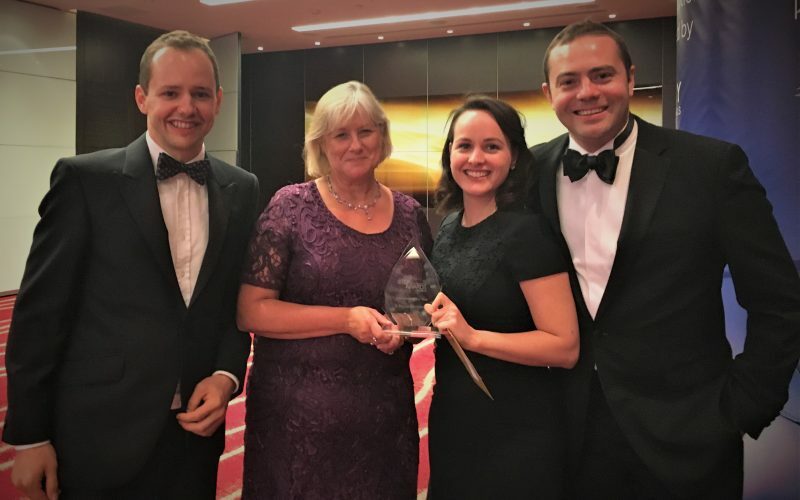 Penelope Reed QC, Luke Harris, William East and Eliza Eagling (pictured) attended the ceremony, which took place at the Park Plaza Westminster Bridge Hotel. 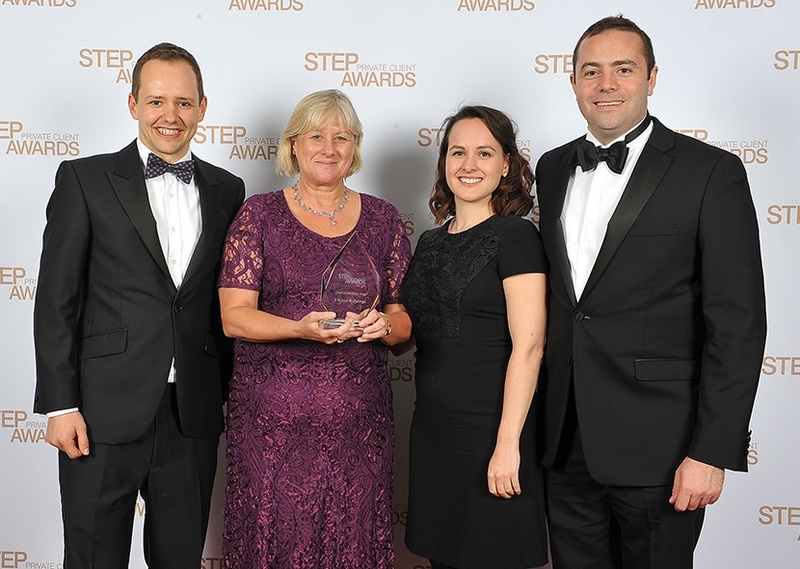 A full list of finalists and winners together with photos of the event can be found at www.steppca.org. In other awards news, Barbara Rich has been shortlisted in the Legal 500 UK Bar Awards 2018 as private client trusts and probate junior of the year. In July 2017 the Law Commission published its consultation paper on “Making A Will”. This is a wide-ranging general review of the law of making and interpreting wills, both wills made by adults who have capacity to do so for themselves, and statutory wills authorised by the Court of Protection for adults who lack testamentary capacity. The consultation, which closed on 10 November 2017 and which is expected to be followed by a report in late 2018 and ultimately a draft Bill for Parliament, has the potential to bring about great changes in the law of wills, which will be novel to everyone who has professional dealings with them, since some essential elements of the existing law date from the 19th century. 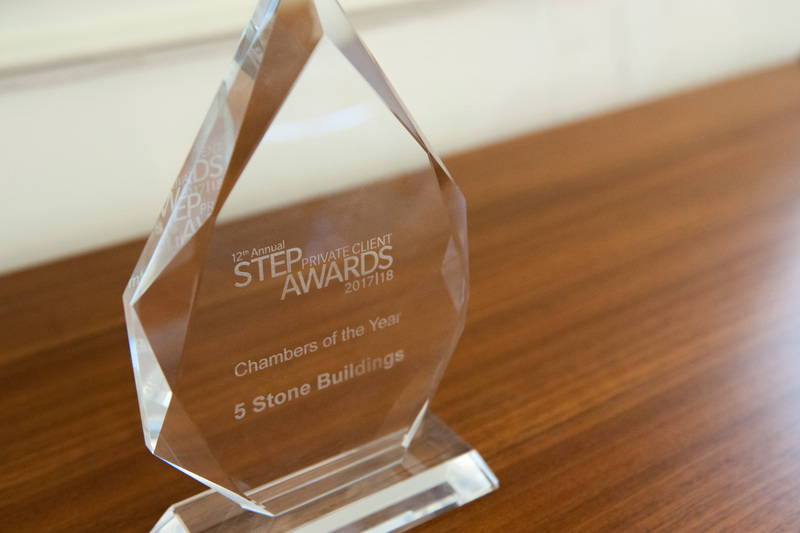 These potential changes are at the heart of the work of members of 5 Stone Buildings, and several barristers here have appeared in cases which are referred to in the consultation paper, so it has been a subject of great interest to us. To ensure that the law is clear and certain, not only for lawyers professionally engaged with it day in and day out, but for people who only occasionally come into contact with it. As the Law Commission recognise, these principles can pull in different directions, and there is work to be done in trying to find an appropriate balance between them. There are two features of the consultation which have attracted headlines and comment, and which have potential for controversy. Firstly, the use of technology and the potential validity of wills which are produced without any paper content or written signature. Secondly, the proposal to introduce a dispensing power, which would permit the court to admit to probate a will which was not executed in accordance with the strict legal formalities, but where there is sufficient evidence that it contains the wishes the testator intended to set out in a valid will. As it happens, during the consultation period, the Supreme Court of one of the jurisdictions which has a dispensing power of the type which the Law Commission is asking us to consider decided a case which was the subject of headline news even in England, and which gave some vital context to both of these issues. In the case, Re Nichol  QSC 220, the Supreme Court of Queensland upheld the validity of a short but very clear statement contained in an unsent text message found on the mobile phone of a man who had committed suicide. Many people have reacted negatively to the idea that this could become possible in England, but reading the decision persuaded me of the value of a dispensing power in the law and of the law to reflect the extent to which people need and use modern technology in their lives – and on their death. On 28th November, chambers held a very successful half-day seminar on Trusts and Inheritance. 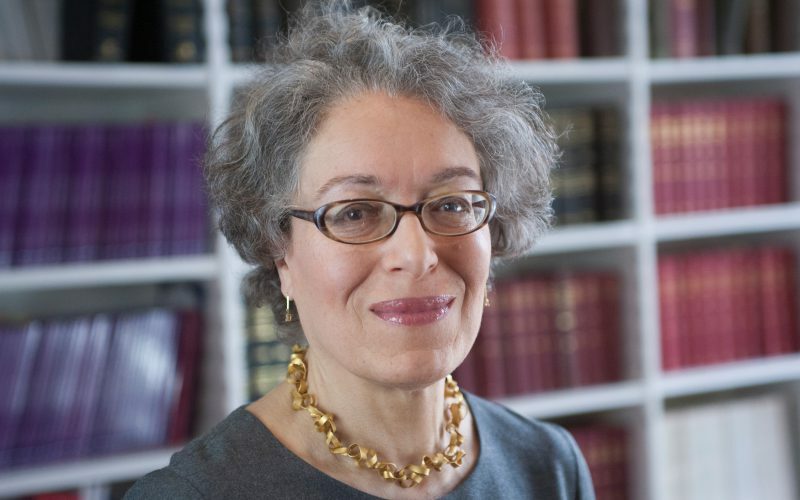 Taking place at the Royal Society of Arts and Chaired by Penelope Reed QC, the conference covered a range of topics of current interest, including disclosure by trustees under the data protection legislation, retrospective remedies for tax problems, statutory wills as an alternative to probate disputes and key topics in the Law Commission’s consultation on wills. 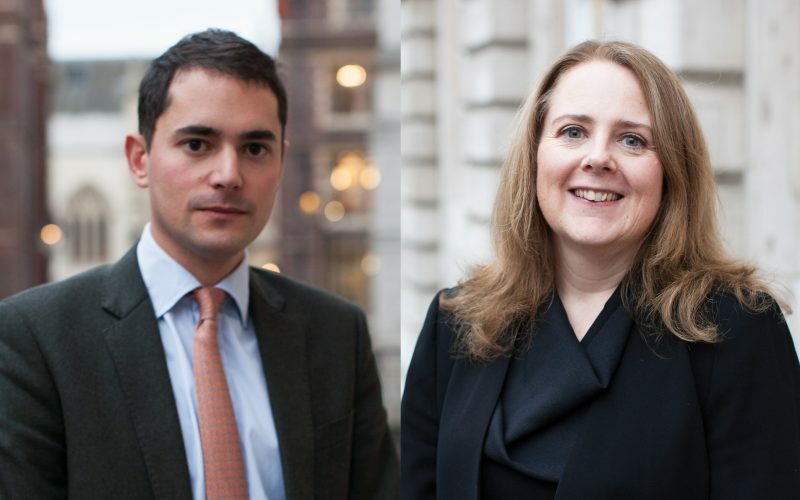 We are delighted to announce that Amanda Hardy QC and Oliver Marre joined 5 Stone Buildings on 1 December 2017. Both are well known tax counsel, who have been in practice in Lincoln’s Inn, and are listed in the legal directories as leading barristers in their fields. We are particularly pleased to be able to raise chambers’ profile in tax matters, bringing additional strength and depth to the current membership, and following in the footsteps of Revenue bar luminaries who have practised from chambers, who include Lord Walker of Gestingthorpe, the late Michael Hart J and the present Lord Justice Henderson. Amanda took silk in 2015 and is widely regarded as a leading practitioner. She has a thriving advisory practice in both private client and corporate tax and is a regular and enthusiastic litigator, most recently appearing in the Supreme Court in R (on the application of De Silva and another) v Commissioners for Her Majesty’s Revenue and Customs  UKSC 74. She is recognised in Chambers & Partners, Chambers & Partners High Net Worth and the Legal 500, which says: “She has a strong presence and an ability to command the room”. Amanda is the author of the International Guide to the Taxation of Trusts: The United Kingdom (IBFD) and the forthcoming second edition of Tolley’s Statutory Residence Test. Oliver is listed in the Legal 500 as a leading junior, where he is noted to be “a very considered and approachable adviser”. 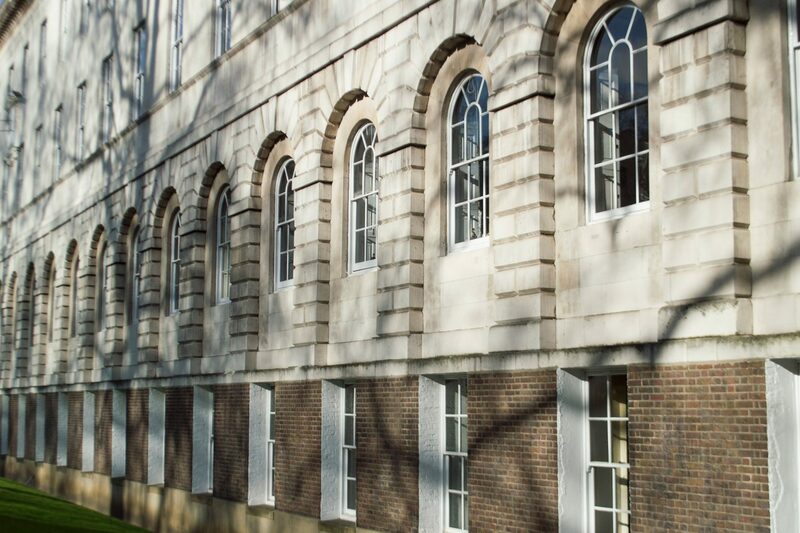 Recent litigation includes acting for the Government of Gibraltar in proceedings at the European Court of Justice in Case C-192/16 Fisher v HMRC as well as trust variations and litigation in the tax tribunals and the High Court. He also has a busy advisory practice spanning the full range of tax work. He was co-author of the 9th and 10th editions of The Taxation of Charities, and writes chapters on High Net Worth taxation and taxation on divorce for Tolley’s Tax Planning. In recent years, Amanda and Oliver have often worked together on large tax advisory matters and heavy litigation. For example, acting for the taxpayers in the Mauritian trust tax case Lee & Bunter v HMRC  UKFTT 279; for the wife in the UK’s highest recorded contested divorce case; and for the applicants in a number of judicial review challenges currently being brought against HMRC. We are equally looking forward to welcoming them as members of 5 Stone Buildings. 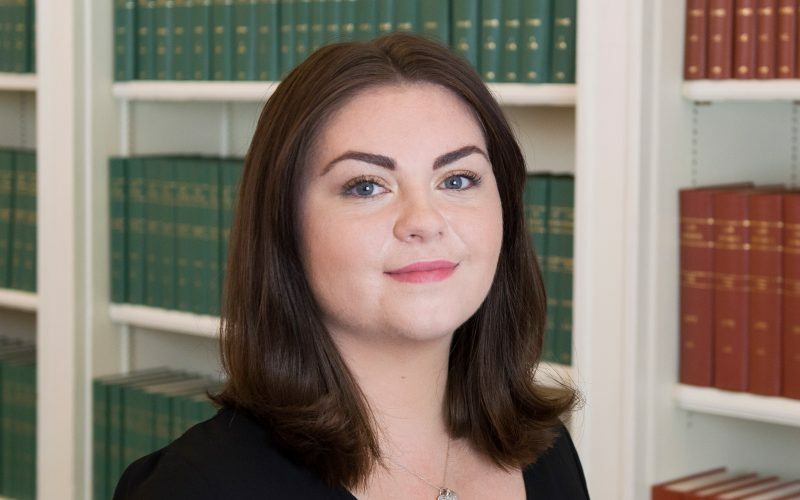 We also welcomed new junior tenant Rose Fetherstonhaugh who joined chambers on completion of pupillage on 1 November 2017. 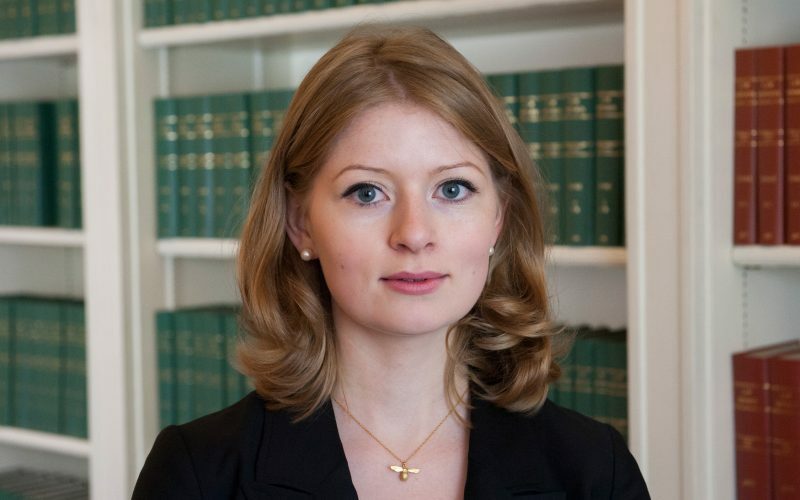 Rose graduated from Magdalen College, Oxford in 2014 with a First in Classics. While at Oxford, she was awarded the Roberts-Gawen special scholarship for her performance in Honour Moderations. 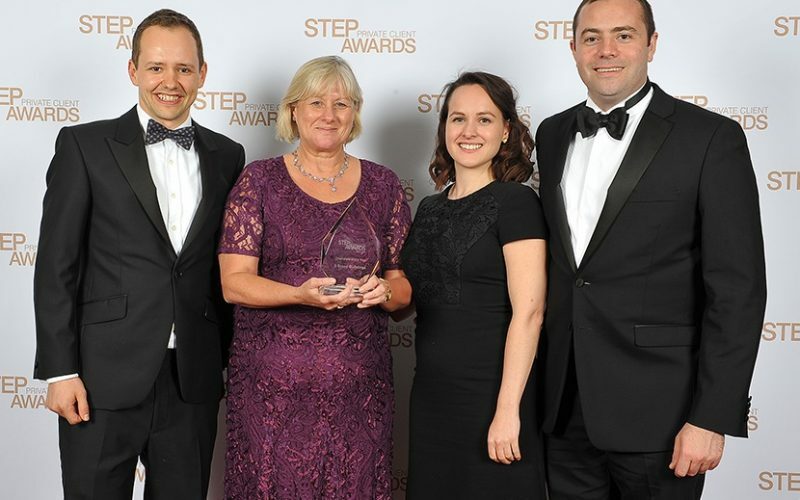 Rose then went on to obtain a Distinction in the GDL and an Outstanding on the BPTC at City University, as well as being awarded the Peter Taylor scholarship, Inner Temple’s top award for the BPTC. Rose welcomes instructions in all areas in which Chambers practises. Shona has joined us as Chambers Administrator, replacing Annie Girling who had been with chambers for 10 years. Shona has been working in barristers’ chambers both large and small since 1990, and has fulfilled a wide variety of roles. In between chambers Shona has also worked as a management consultant, for a large medical organisation and as a volunteer for Voluntary Service Overseas (VSO) in Burkina Faso. At 5 Stone Buildings Shona will be focusing on marketing as well as providing support to the Executive Committee. Toni joined chambers in May 2017 as part time receptionist; the first time the chambers has had a receptionist, and quickly made a success of the new reception area. Working closely alongside the clerks, she meets clients and visitors and represents the welcoming face of 5 Stone Buildings. When she is not working at 5 Stone Buildings, Toni is a full time student of Global Cinema at SOAS. Andrew Simmonds QC has acted for the appellants at all stages of this litigation and, in May 2017, he successfully appeared on their behalf at the Court of Appeal. The case concerned major changes to IBM’s pension schemes made in 2009. The changes were strongly resisted by employees due to the substantial negative impact that the reforms might have on individual pensions. In 2014 the High Court ruled that IBM had breached an implied contractual duty by altering the pension scheme, and that communications IBM had made to pension members about their pensions had created ‘reasonable expectations’ which were disappointed. The resulting appeal to the Court of Appeal was the first to consider, at appellate level, the balance between the exercise of non-fiduciary discretion, and the implied duty of trust and confidence in providing and altering pension benefits. It also considered the extent to which previous statements made to assist members with understanding benefit entitlements could be relied upon as creating reasonable expectations. 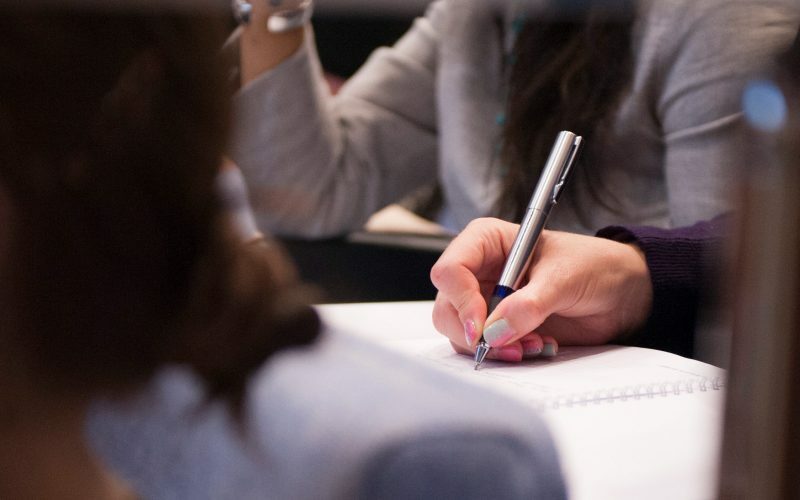 The case therefore has considerable general relevance, and the landmark decision that the High Court was wrong to accord an overriding interest to the expectations of members provides much needed clarity to both employers and employees. The High Court also ruled that IBM would not have to carry out another consultation exercise before implementing the changes. This high profile divorce case involved a Mauritian trust set up by a high net worth couple with the only beneficiary being a UK charity working for the benefit of the endangered South China Tiger. 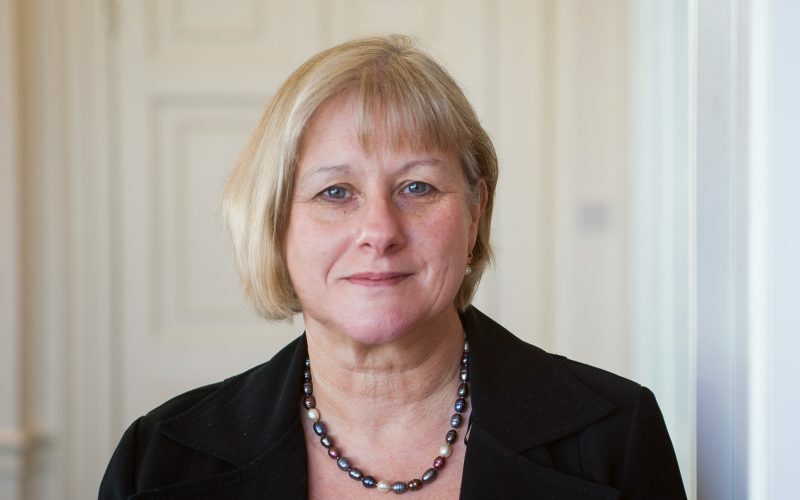 Ruth Hughes, following her June 2016 appointment to the Attorney General’s B Panel, appeared in the Court of Appeal for the Attorney General, representing the interests of the charity. Lady Justice King described Ruth Hughes’ written and oral advocacy as “exemplary and of considerable assistance to the court”. When the marriage broke down, the wife asserted that the purpose of the trust had in fact been to preserve the husband’s assets, and therefore it could be considered part of his assets. As the contemporary evidence relating to the formation of the trust was clear that the sole purpose was to benefit the charity, the wife’s assertions meant that the case hinged on the credibility of each party’s evidence. At first instance, Coleridge J preferred the evidence of the husband, and found that the trust represented neither assets of the husband nor a nuptial settlement that could be varied by the court. The wife appealed this judgment to the Court of Appeal on the basis that the judge had not given adequate reasons for his findings. The appeal was dismissed following a three-day hearing. This high-profile case, which has attracted widespread media attention, concerned the practice of paying some executives and players of Rangers Football Club via employee benefit trusts, with payments via the trusts agreed in letters kept separate to employment contracts and not disclosed to HM Revenue and Customs or football authorities. It also raised issues around the powers of protectors, since part of HMRC’s case was that the wide powers that each employee had over his own trust meant that he was able to call for the funds held in the trust to be paid to him absolutely. Joseph Goldsmith appeared in the Supreme Court on behalf of HMRC, which argued that the arrangements were “contrived” and that payments made via the trusts represented taxable income. In this complex statutory wills case, Christopher Tidmarsh QC and Mathew Roper appeared on behalf of the Official Solicitor to represent JKS, an 86 year old widow who had lost the capacity to make a will or to litigate. 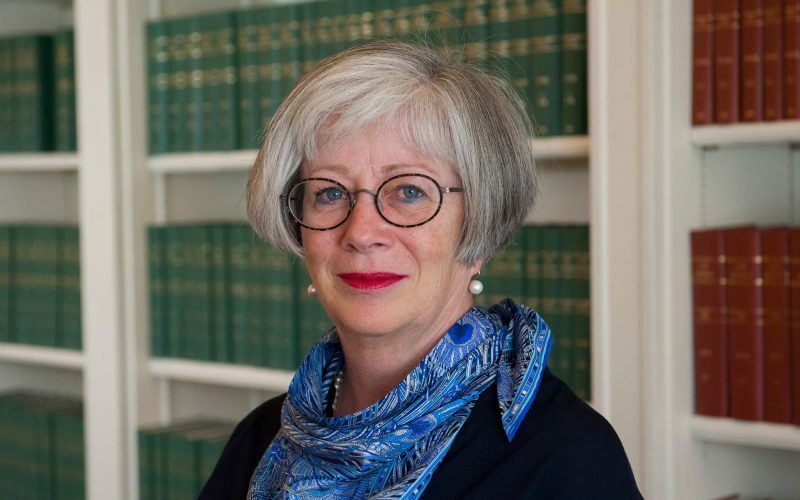 Following an order made by a Tier 2 Court of Protection judge, which authorised the execution of a will dividing JKS’s estate 25/75 between her two sons, the first son appealed the decision. Charles J allowed the appeal on the grounds that parties had failed to take the necessary steps to prepare a case for hearing where ‘there is or may be a factual dispute’. The appeal addressed the extent to which a mentally incapacitated adult’s wishes and feelings should be taken into account, and in particular the controversial issue of how much weight should be given to their interest in being remembered for having “done the right thing”. Charles J found that the judge at first instance had not sufficiently addressed key disputes of fact or how to resolve them, and allowed the appeal. Although the facts of the case are not likely to be repeated, it provides guidance on the weight that should be given to a mentally incapacitated adult’s wishes, and serves as a reminder of the difficulties that arise when disputed facts are not appropriately dealt with. Finally, we wish all of our readers a Merry Christmas and a Happy New Year for 2018.